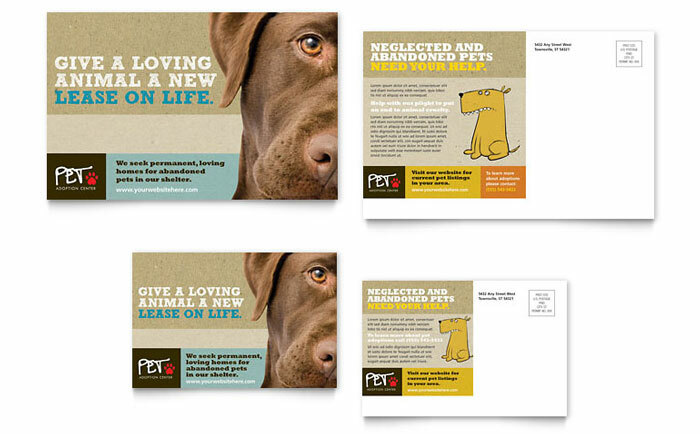 Create professional marketing materials for an animal shelter or pet adoption center with these very special graphic designs. 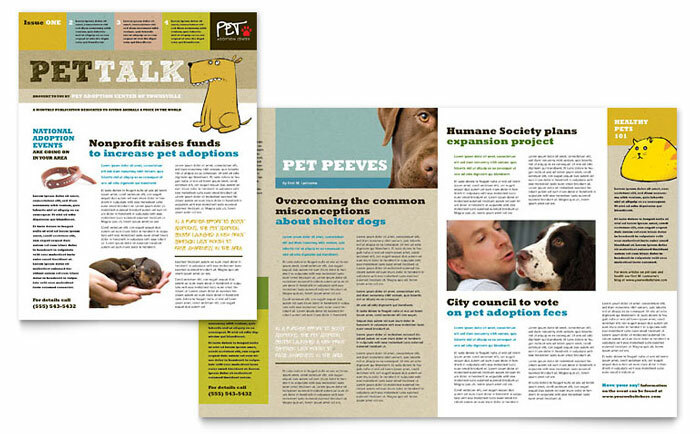 These creative layouts are sure to capture the attention of prospective pet adopters and donors. 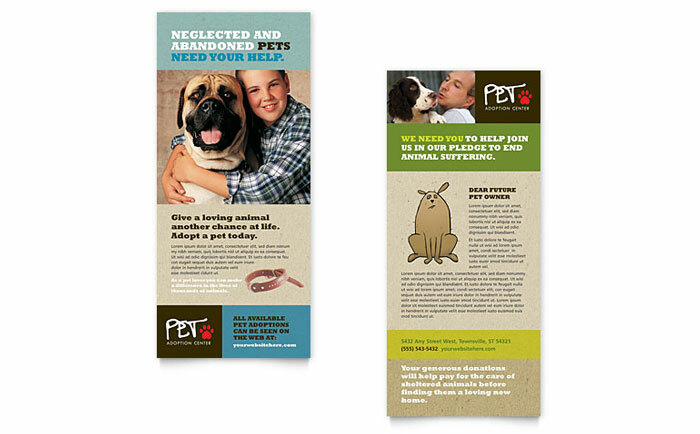 The complete design series includes a brochure, flyer, newsletter, ads, posters, rack card, postcard, and business card and letterhead which can be customized with your own information. 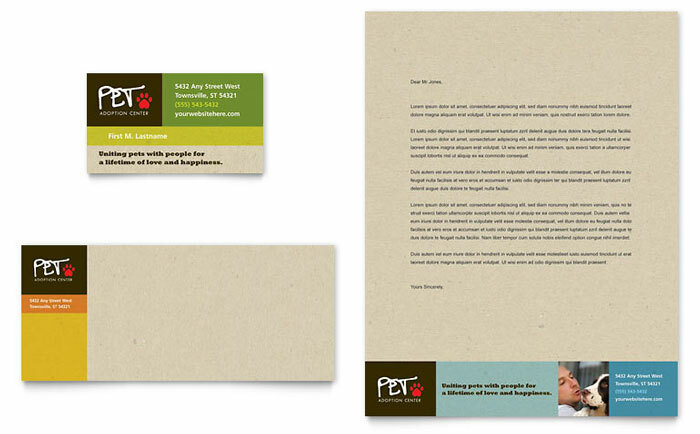 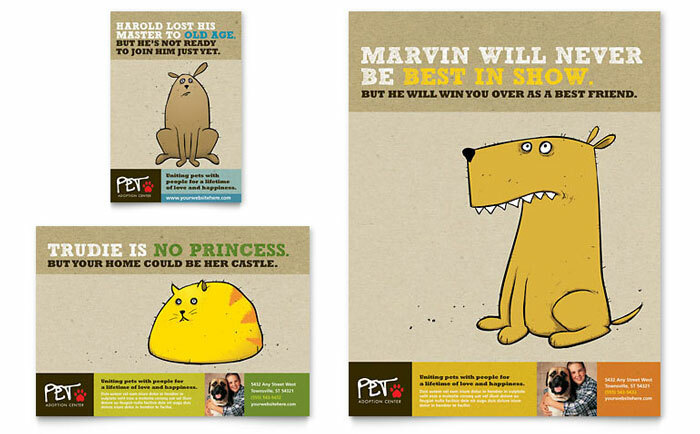 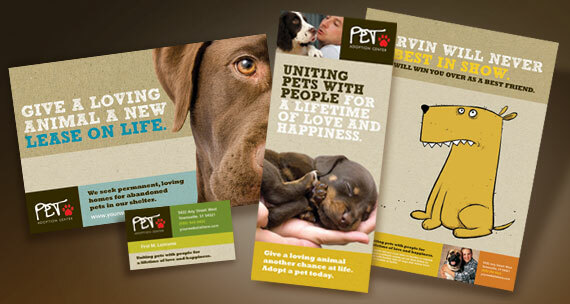 Adopt out more pets with eye-catching print collateral that speaks to the heart. 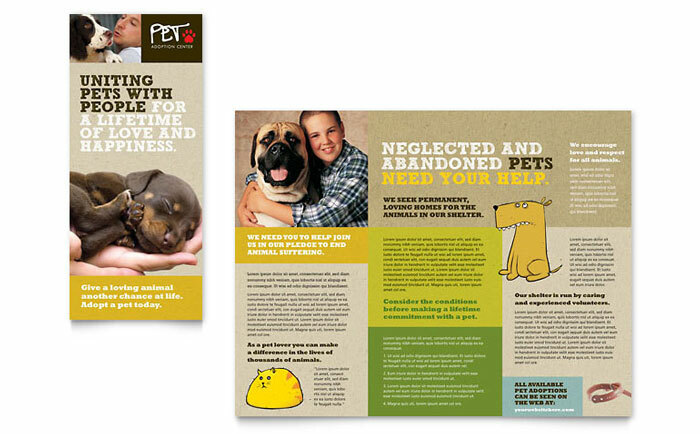 View more animal and pet care graphic designs from StockLayouts.